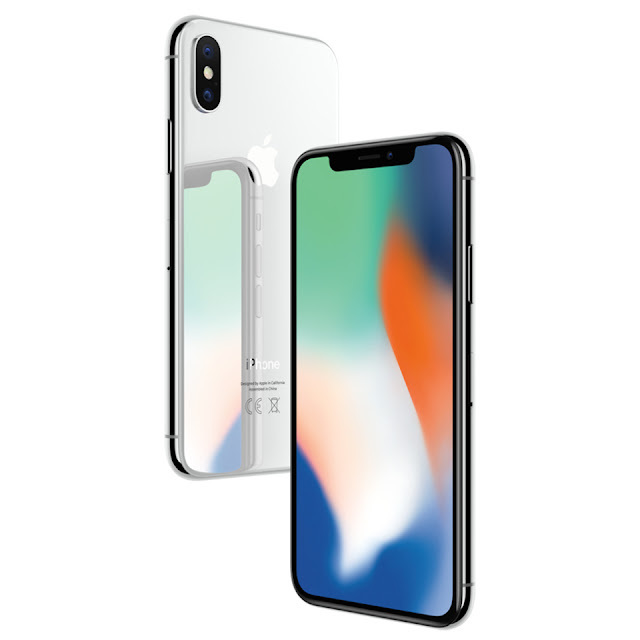 Will iPhone X Plus get a 6.5-inch screen? Great! 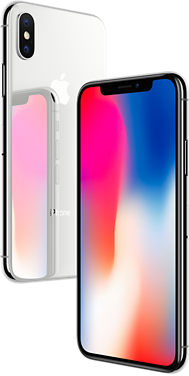 I read a rumor that Apple will release the iPhone X (10) Plus this year with an 6.5-inch display. Huge for some. Great for others. Just to be clear, no I won't switch back to the iPhone even if that rumor is true. Maybe some of you remember and thought the same like me, that the small 7-inch Android tablets we saw a few years back had a great, and almost perfect size? Simply put, a great format. Yeah, and now our phones almost has that screen size but in a more compact format with bezel-less displays. My beloved Samsung Galaxy S8+ has a 6.2-inch display, and I will eventually buy the Samsung Galaxy Note 9 this year, and hopefully that phone could get a 6.5-inch display too, same size as the rumored iPhone X Plus. A great size for users like me that uses their phones as their main computers.